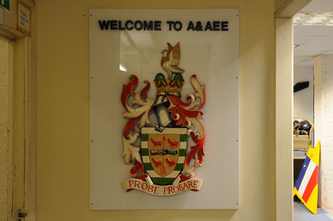 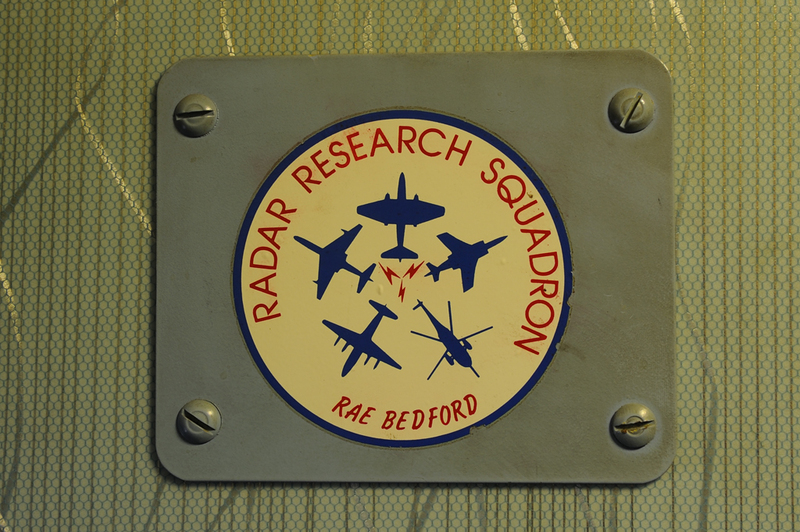 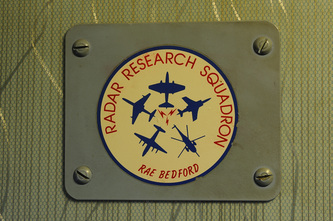 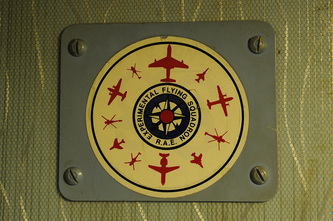 BDAC recently relocated to Old Sarum Airfield in Wiltshire having formerly been resident in a Hardened Aircraft Shelter at Boscombe Down Airfield. 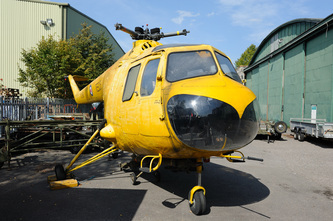 The collection was forced to move due to a huge increase in rent that was demanded by the MOD. 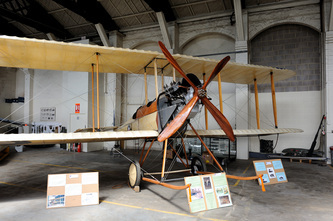 Happily the collection now has a home in a 1918 Belfast Truss Hangar at Old Sarum which is one of the best preserved flying fields from the World War One period. 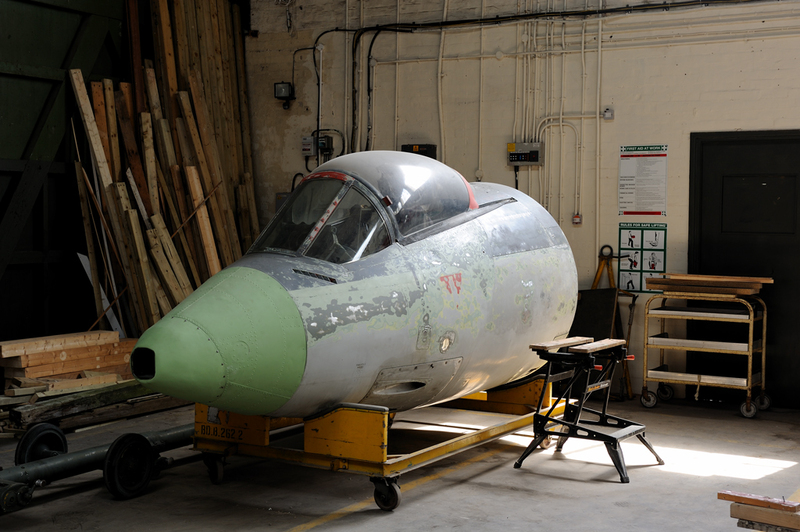 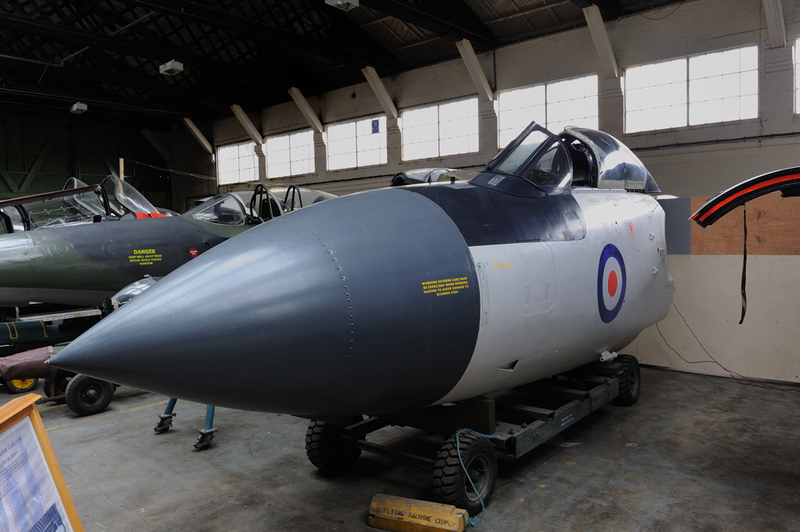 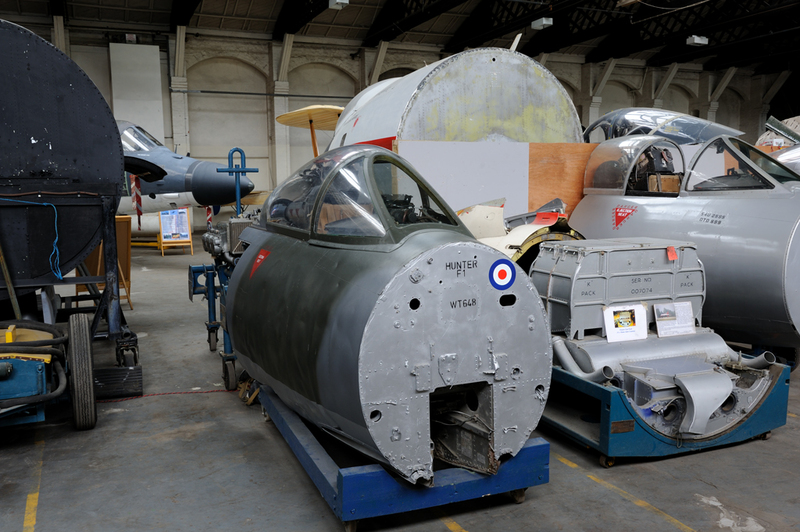 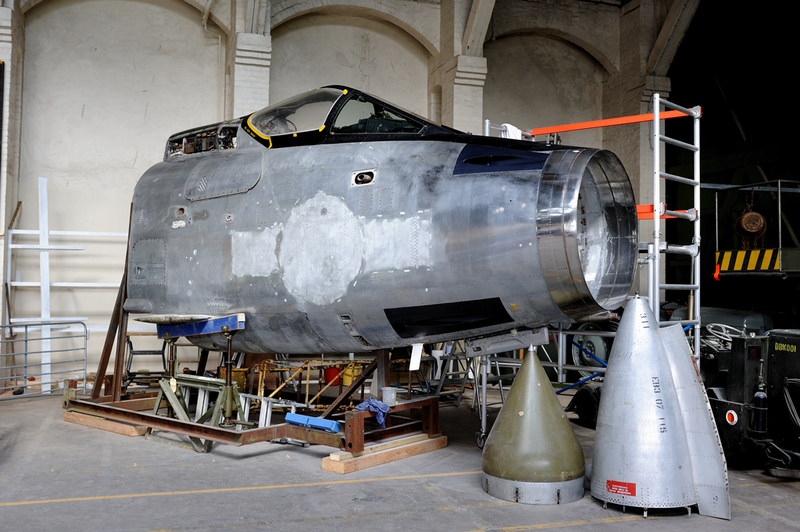 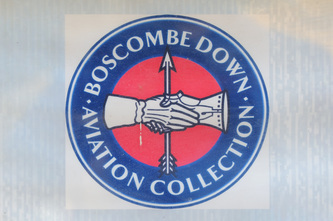 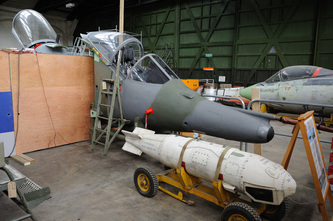 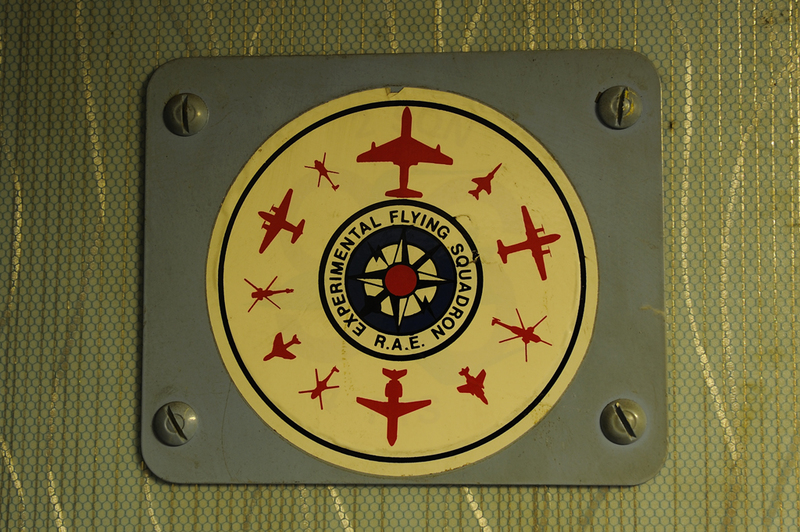 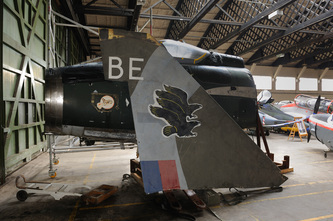 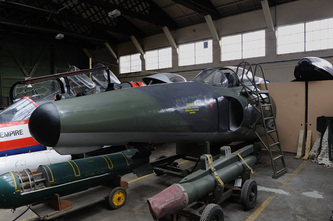 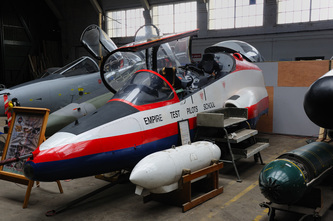 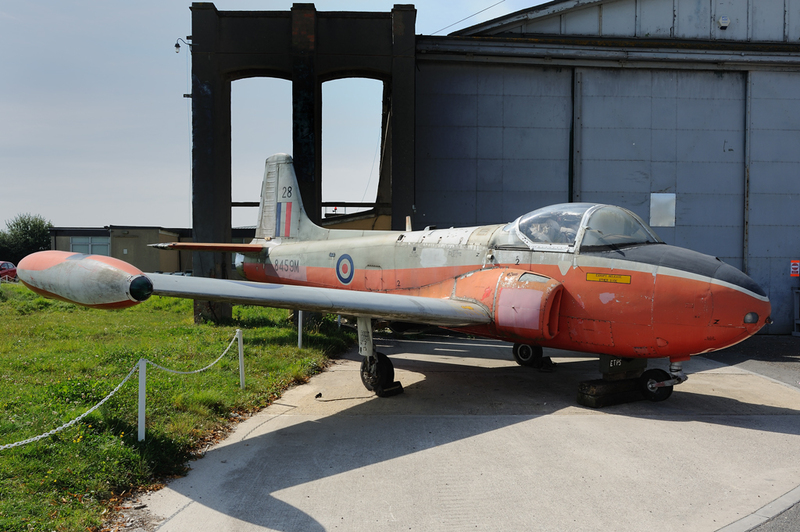 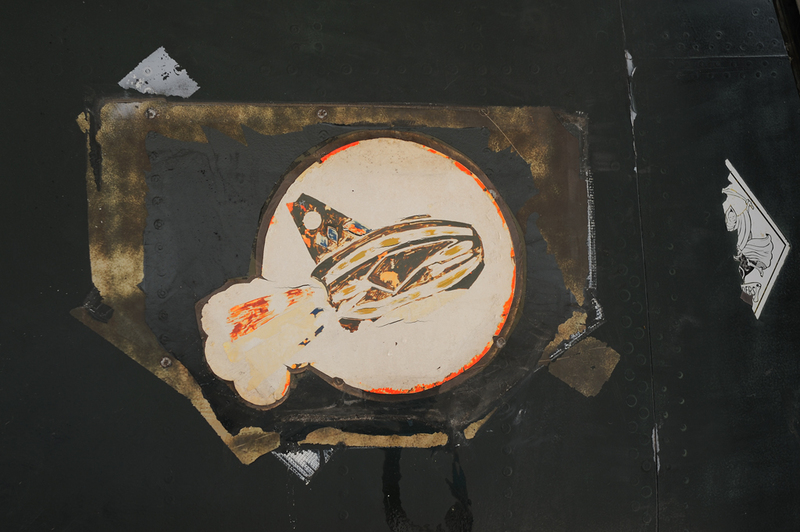 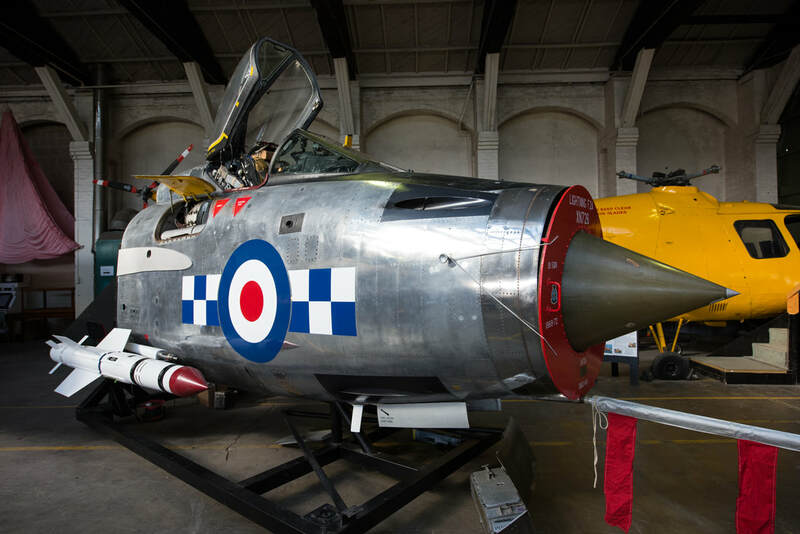 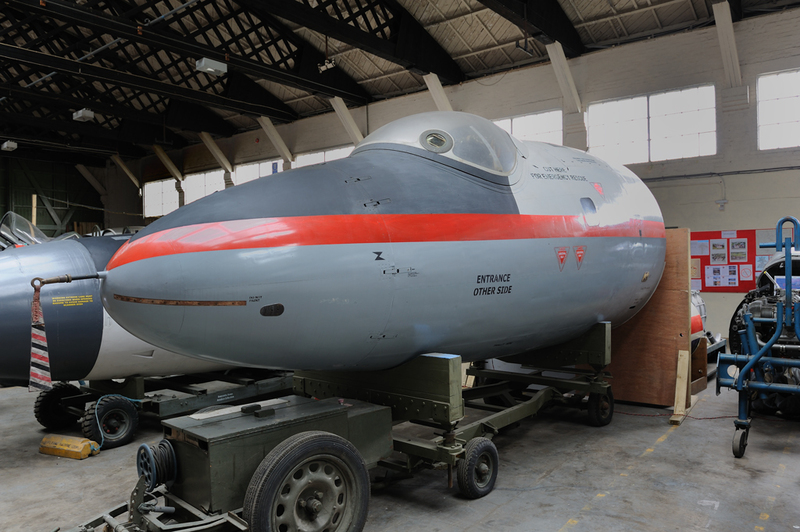 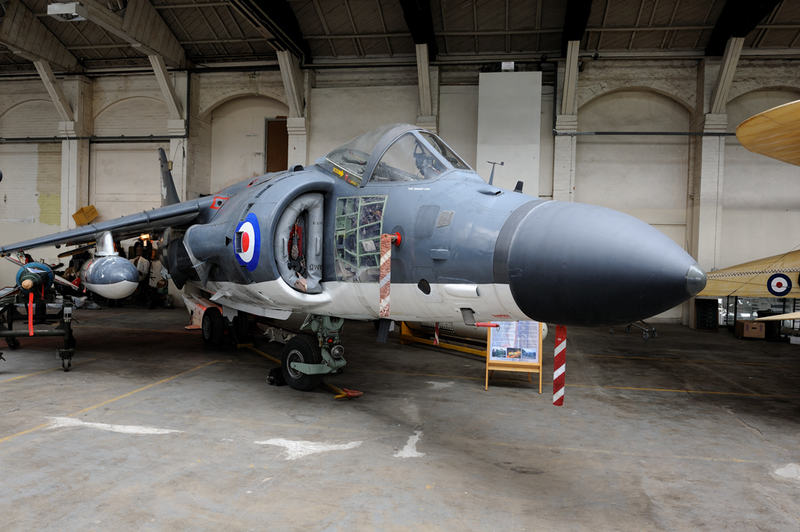 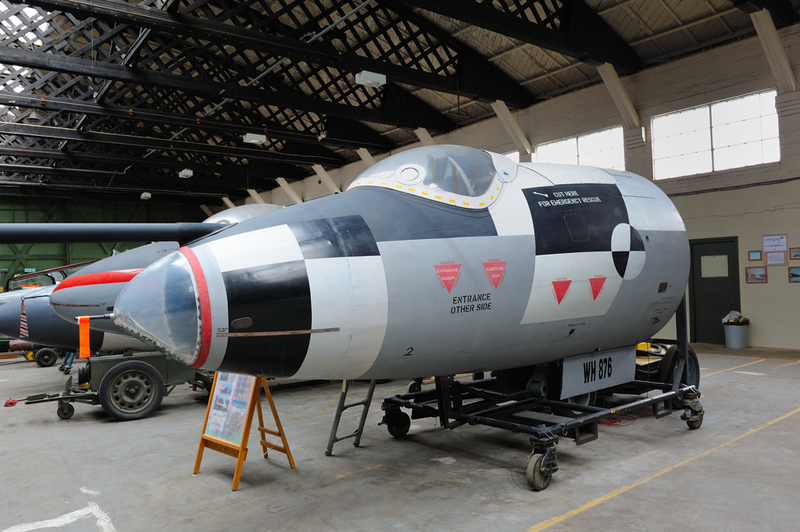 The collections mission is to tell the story of Boscombe Down and to explain its history with regards to test flying and aircraft development. 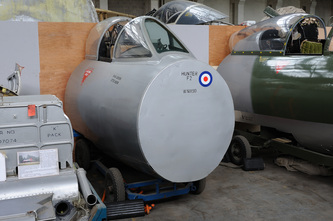 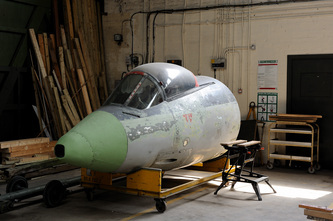 The collection includes a vast array of complete aircraft and cockpit sections, many of which are accessible to museum visitors. 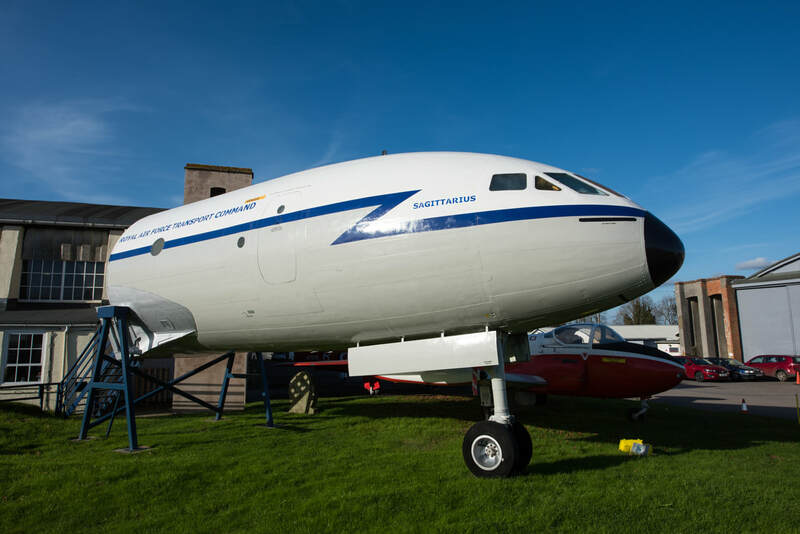 There is also a shop which on my visit saw me delving into my wallet for funds to purchase some interesting aviation related books. 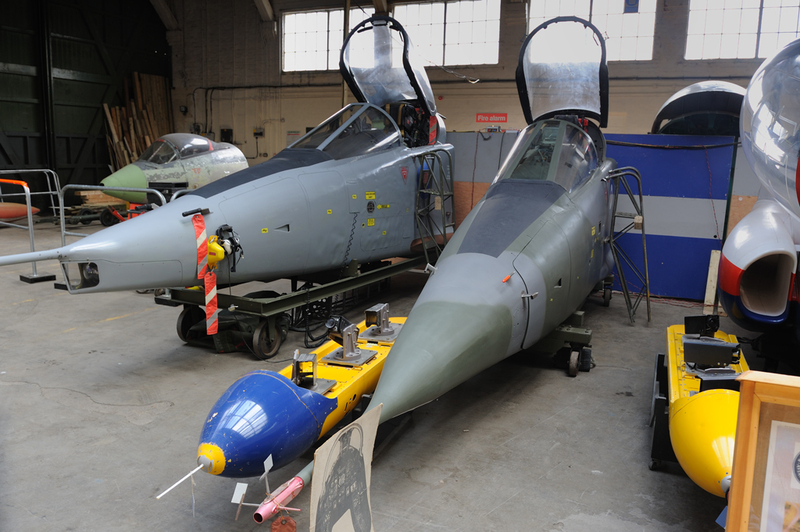 A trip to BDAC will be most rewarding to the enthusiast and to the general public alike. 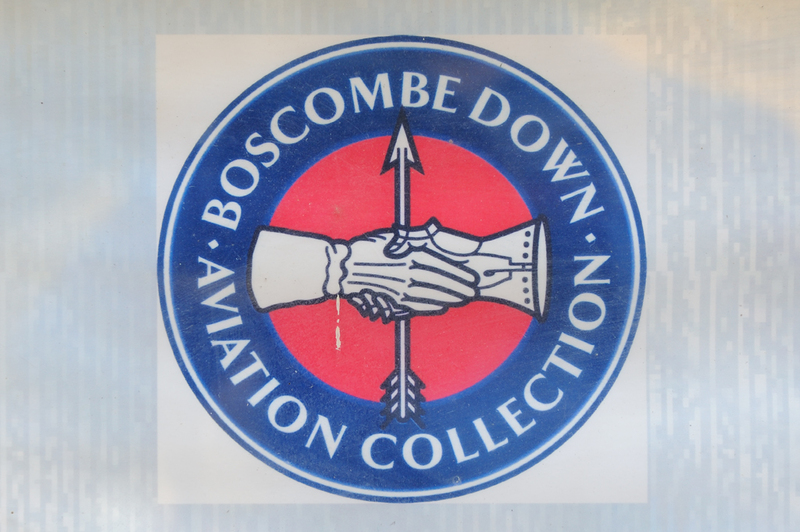 It is early days for the collection in its new location and I personally wish them every success in their venture as they truly deserve to succeed. 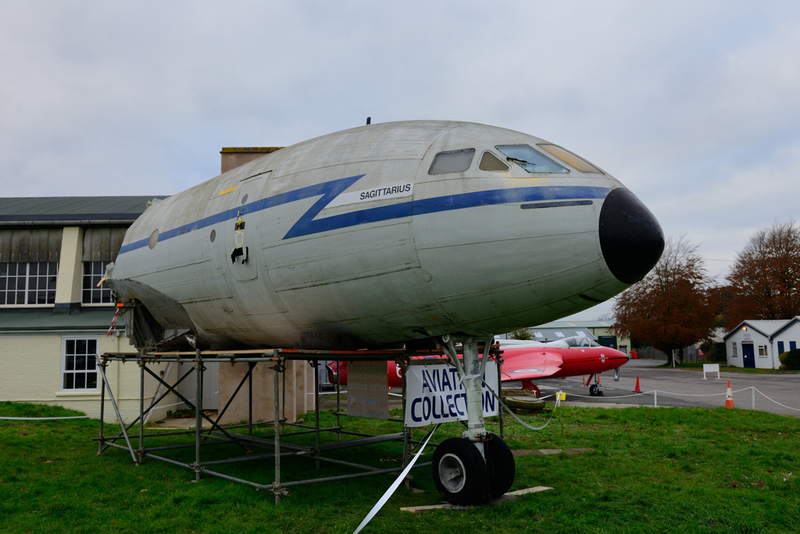 In November 2013 the forward fuselage of De-Havilland Comet C-2 XK699 Comet C.2 "Sagittarius" arrived at Old Sarum. 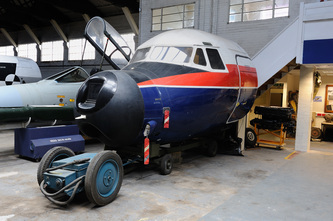 Formerly gate guardian at RAF Lyneham the Comet was put up for disposal after the airfield closed. 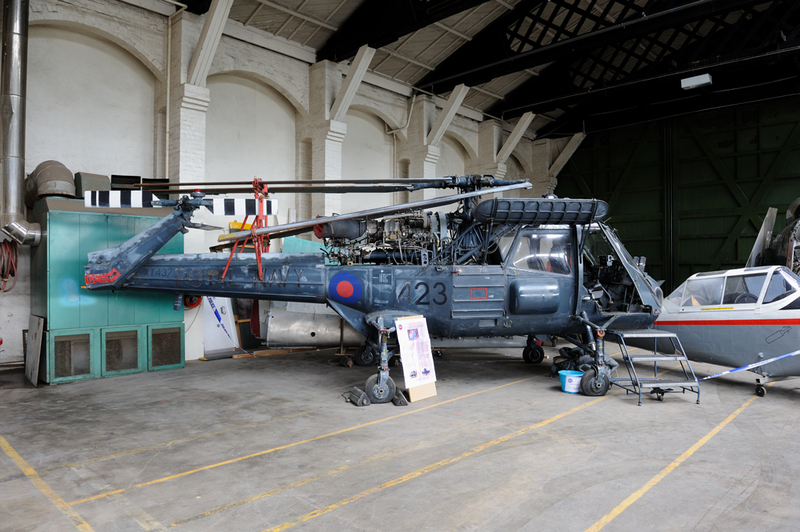 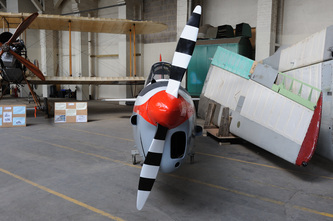 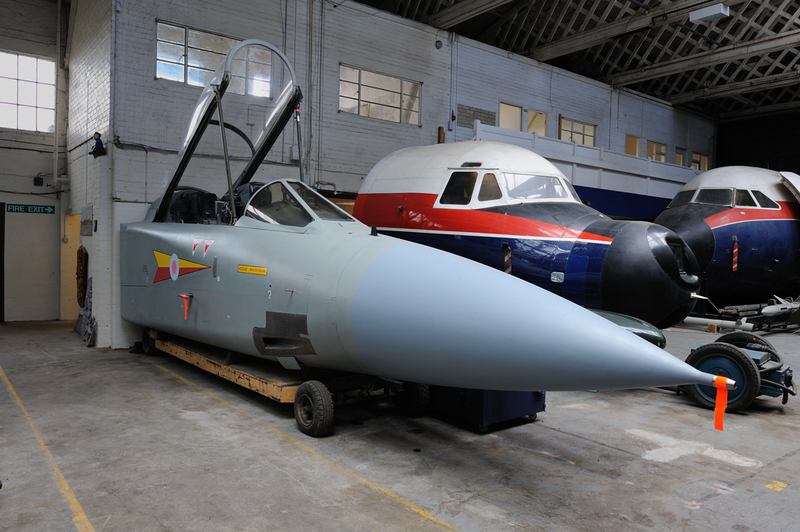 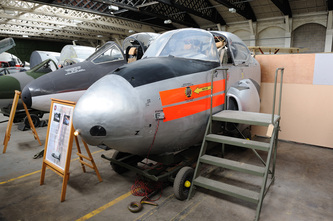 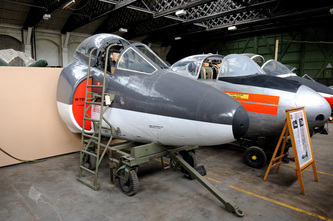 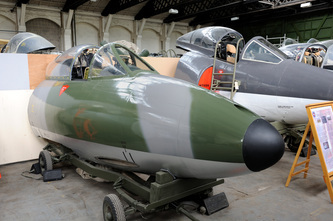 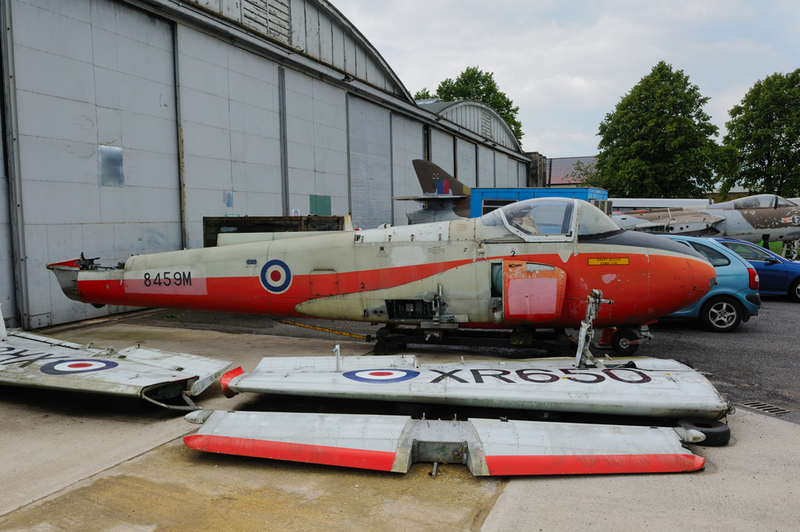 Originally destined to go to the museum at Cosford it is understood that the cost of dismantling the aircraft and transportation was prohibitive. 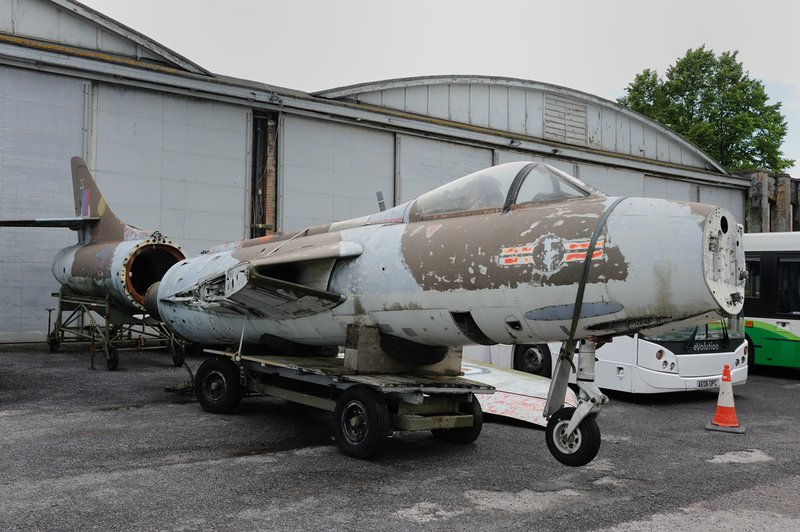 It was also known that corrosion was present within the fuselage due to her having been outside for many years.The aircraft was dismantled by volunteers from BDAC and then transported to Old Sarum. 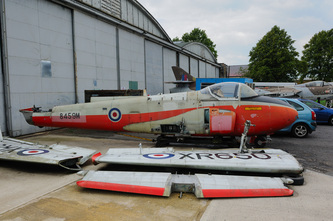 The rear part of the aircraft was recycled to pay for the costs of acquisition and transport. 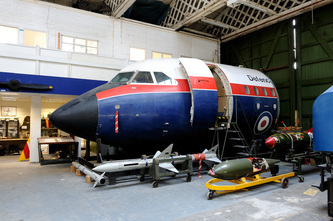 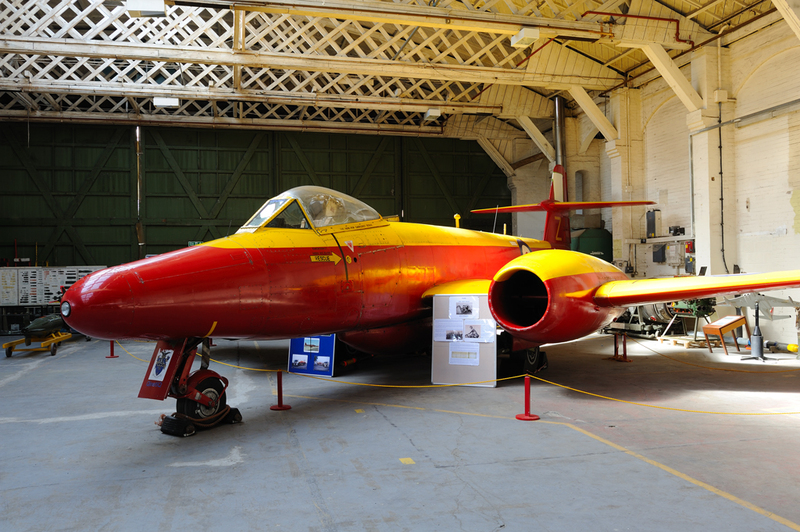 The Comet will now be restored so that she can be opened up to the public for visits to the cockpit. 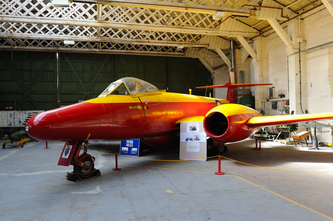 de-Havilland Comet C.2 XK699 Comet "Sagittarius"
de-Havilland Comet C.2 XK699 Comet "Sagittarius" following restoration. 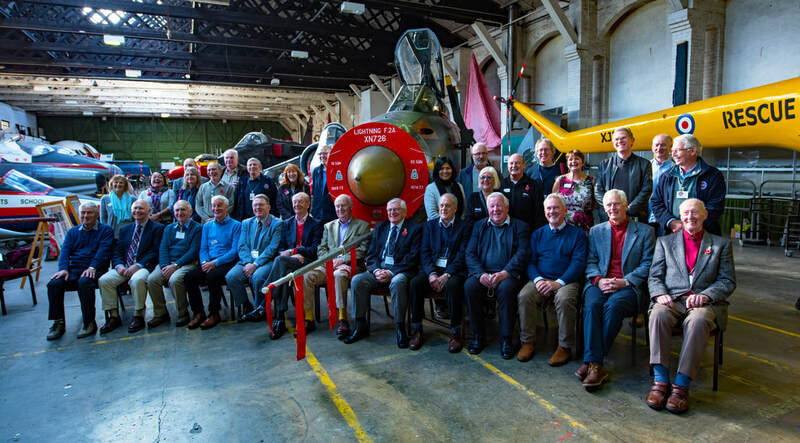 Event to mark the completion of the restoration of Lightning F.2A XN726 30 October 2017, in the front row are all former Lightning pilots.